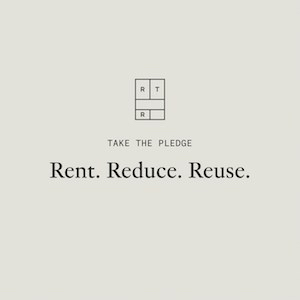 I’m always on the hunt for small and unique shops to share here on P&C. So far I’ve only showcased stores here in Boston, and am thrilled to be highlighting a New York shop in today’s post thanks to guest blogger Silvana Costa. As the founder of Wicked Peacock, Silvana is a total tastemaker with a great curatorial eye. I trust her taste 100% and I love that she always alerts me when she finds fun shops or vintage goodies. I think a trip to NYC is in order! On a recent trip to New York City, I stumbled upon Eleni’s Cookies, sweetly nestled in the meatpacking district’s famous Chelsea Market. 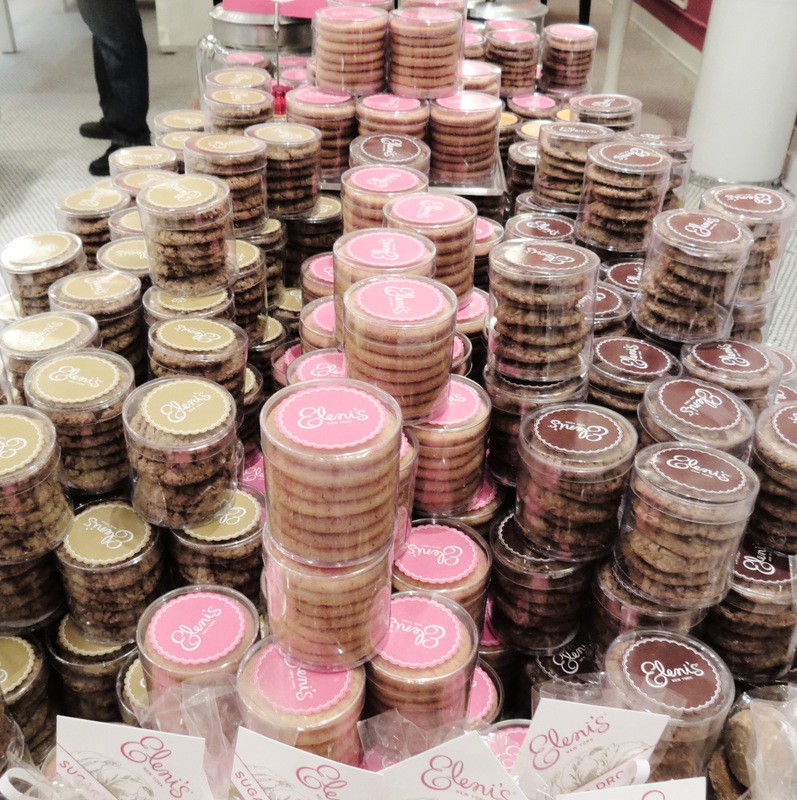 Described as “playfully unique conversation cookies,” Eleni’s can be found in luxury retailers like Sacks and multiple other locations in the city. 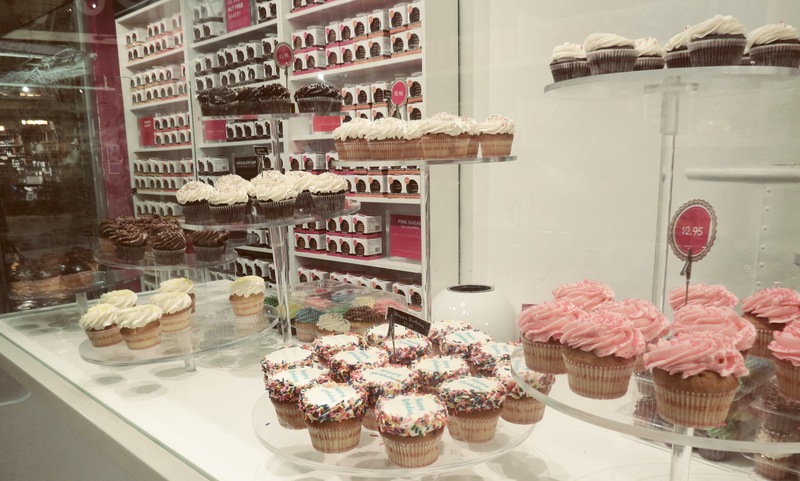 What drew me in were the cupcakes, with billowing buttercream frosting, but once I started exploring the shop I was overwhelmed and delighted by the selection of cookies. There were NYC taxi cabs, the Empire State building, lipstick tubes, baby strollers and yellow ducks – all in cookie form and hand-frosted and decorated! 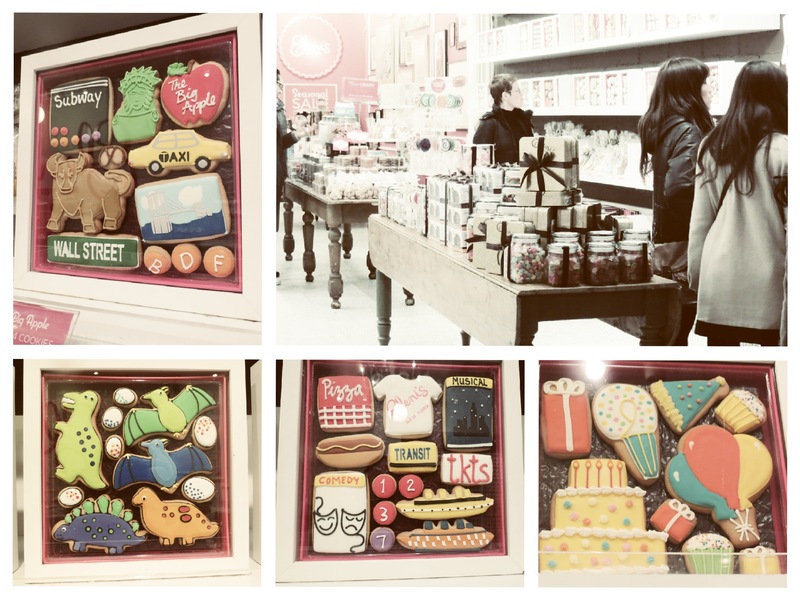 And even better, they had themed gift boxes of cookies for any and all occasions. There were cookies for fashionistas, expectant mothers, brides, foodies, TV junkies, birthday boys and girls, and sports fanatics. You name it, Eleni’s had a cookie to celebrate it! If you have an idea for a cookie it can be custom designed. What a great gift! And clearly lots of people think so. 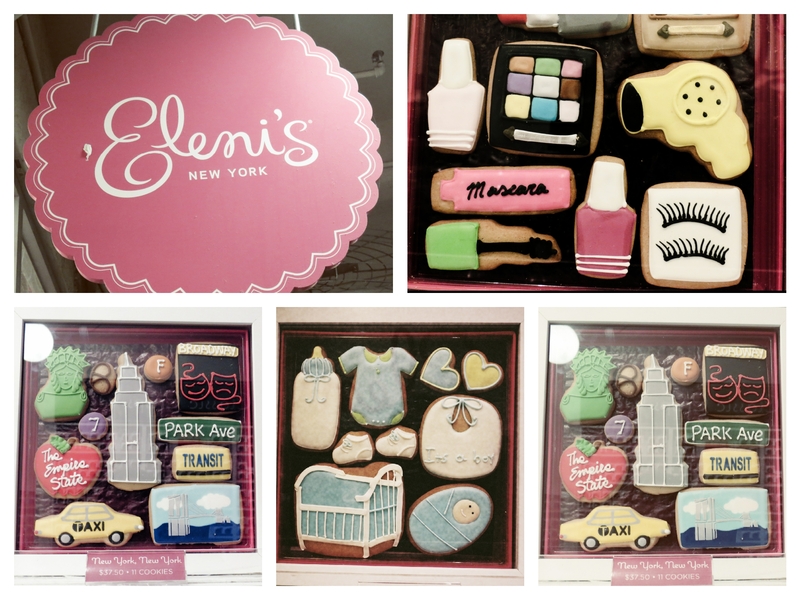 Eleni’s has created and baked custom cookies for major corporation, TV shows, celebrities, sports teams and doting mothers alike. Check out their gallery to see more of what they do. If you’re hankering for a cookie but don’t live in New York you can place a custom order online and it can be shipped anywhere worldwide. Boston has it’s fair share of great cupcakes but I would love to see some adorable cookie confections like these. Know of any spots here that carry something similar?